Every outdoor enthusiast has different needs, especially when it comes to lighting equipment. Nighttime is a danger for all outdoor enthusiasts. That's why it's important to have a source of light if you want to extend your outdoor trips until nighttime. Every outdoor enthusiast has different needs, especially when it comes to lighting equipment. Nighttime is a danger for all outdoor enthusiasts. That's why it's important to have a source of light if you want to extend your outdoor trips until nighttime. You may want to explore more during the night and you need headlamps to make it easier to explore. We also have multi-tool lamps that make your outdoor experience go smoothly. With the BonQ Solar Power Lamp, you will never have to struggle in the dark. It can be fully charged in just a few hours using its solar panel. 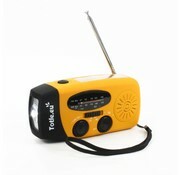 The Totle Noodradio Essential is a flashlight, radio, and telephone charger all in one. 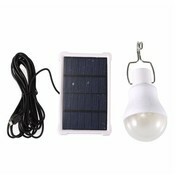 It works on solar energy, but even if the sun fails, it can be manually recharged by rotating the handle. 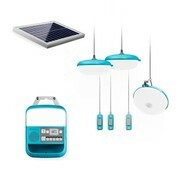 The Biolite Solarhome 620 is the ideal off-grid starter set. The Solarhome is completely autonomous and is supplied with energy by the solar panel. 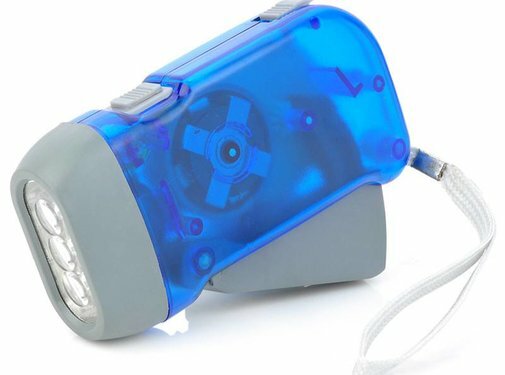 The aluminum BonQ Flashlight is made of stainless steel in the shape of a bat. It is great for protection whether at home or outdoors. It has an anti-slip handle and weighs 700 grams only. The mini Cree Ultrafire Flashlight is small size, easy to store on the belt, but still amazingly gives bright light. The handle has an anti-slip layer, it is waterproof and shock-absorbing. This headlamp is a real powerhouse despite it only using 3 watts and weighing 42 grams. Trekking in the dark will make it possible especially if you got lost and need to make your way back to camp safely. This Torcia G700 torch is the brightest lamp in our range. The lamp is so bright that it is possible to temporarily blind attackers in case of emergency.